It’s a new year and as your new President I would like to start by congratulating Kathy Ervin as our new Vice President and welcoming our new Director Brian Reese to the Board. 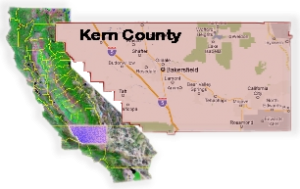 We also voted to send $500 to the BCHC internship program and $500 to the BCHC California Wildfire relief fund on behalf of the Kern Sierra Unit. These funds were available thru fundraising by this unit in the form of Rides and Raffles. Keep that in mind when we have our next fundraiser. We have a lot of fun activities planned for this year with the Rendezvous and our Spring Ride just around the corner. I would like to encourage you to mark your calendars and join in. We are making a genuine effort to keep our Calendar of events current on our Web site http://bchckernsierra.com Visit often for updates. For those who haven’t visited our State website lately. We have a California Fire Fund to aid displaced stock of the devastating California fires. So far we’ve raised $15,000. Some of the funds have been spent on a truck and trailer load of hay sent to the Camp fire area. This will be an ongoing donation program to assist an on-going need. 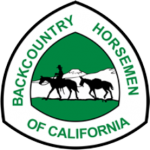 Please visit the BCHC website at http://www.bchcalifornia.org scroll to California Wildfire Fund to make a contribution or contact Lynn Joiner for further information on donations.